MSI to EXE Setup Creator provides cost-effective and professional solution to create EXE (executable file) files from existing MSI (Windows installer) files. All the users including Software developers, Programming professionals, Program coders who wish to execute their MSI installation setup files into EXE file format need not to worry now because an accurate and ultimate setup converter automatically create or build executable file from existing Microsoft Installer (.msi) files. 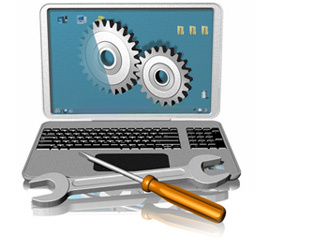 The setup builder maintains the quality of the existing Microsoft .Net Framework MSI installation setup packages even after creation. Easiest setup maker program tool to convert .NET framework MSI installer file to exe format setup package. 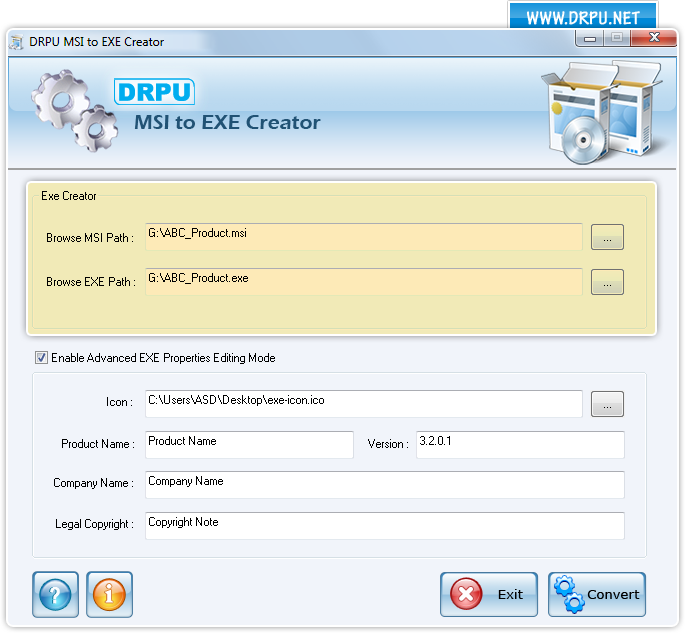 ◆ Setup builder utility easily creates EXE (executable) file from existing MSI (windows installer) file in few minutes. ◆ Software does not compromise with the structure and functionality of the MSI file even after conversion. ◆ Provide best and easy to use setup maker utility to the user. The file format converter can be easily handled by technical as well as non-technical person for easy operation of software in a user-friendly graphical interface. Step-by-step user manual is provided along with the tool for user’s guidance and support.